Master Flooring Solutions offers you expert advice with a combination of industry knowledge, support, reliability and experience. 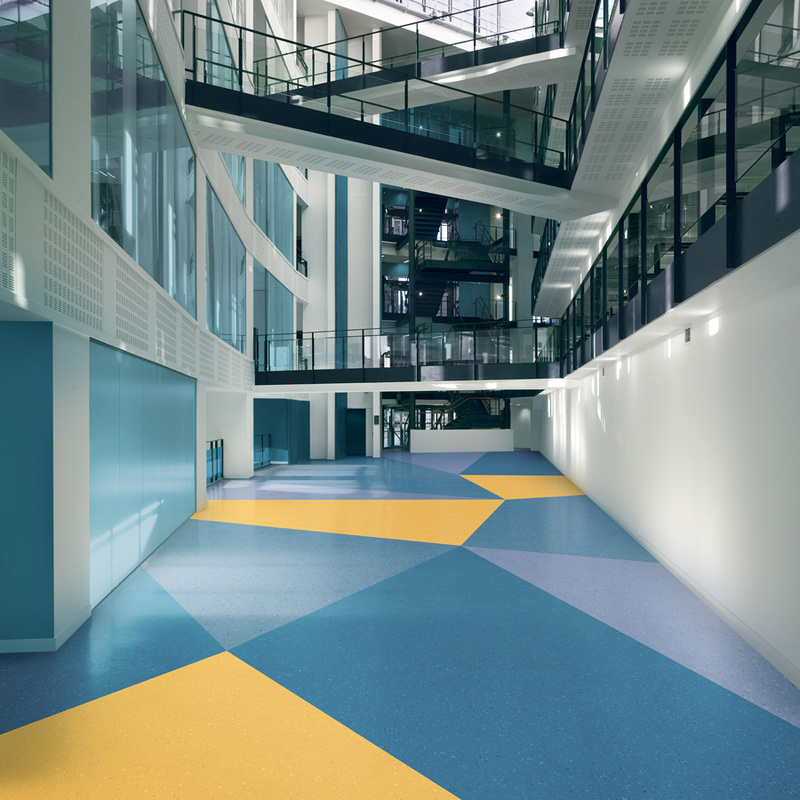 We will visit your site to accurately measure and quote on your flooring requirements, while offering you a range of products best suited to the needs of your business. 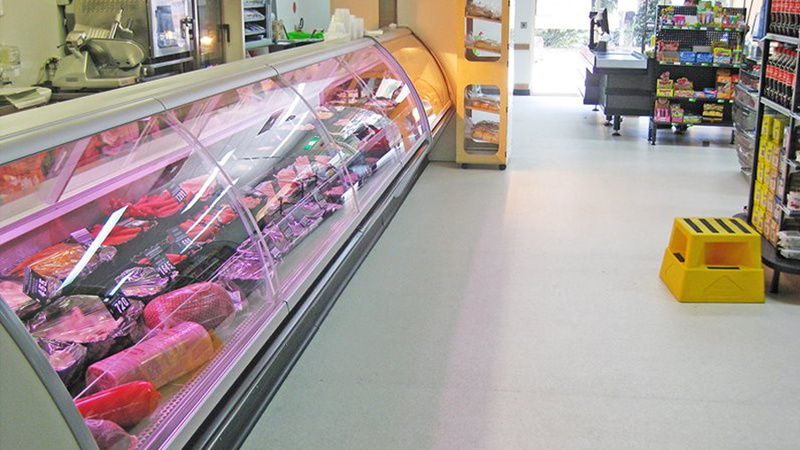 While we utilise quality products, rest assured, our focus is always on the bottom line and keeping to schedule. 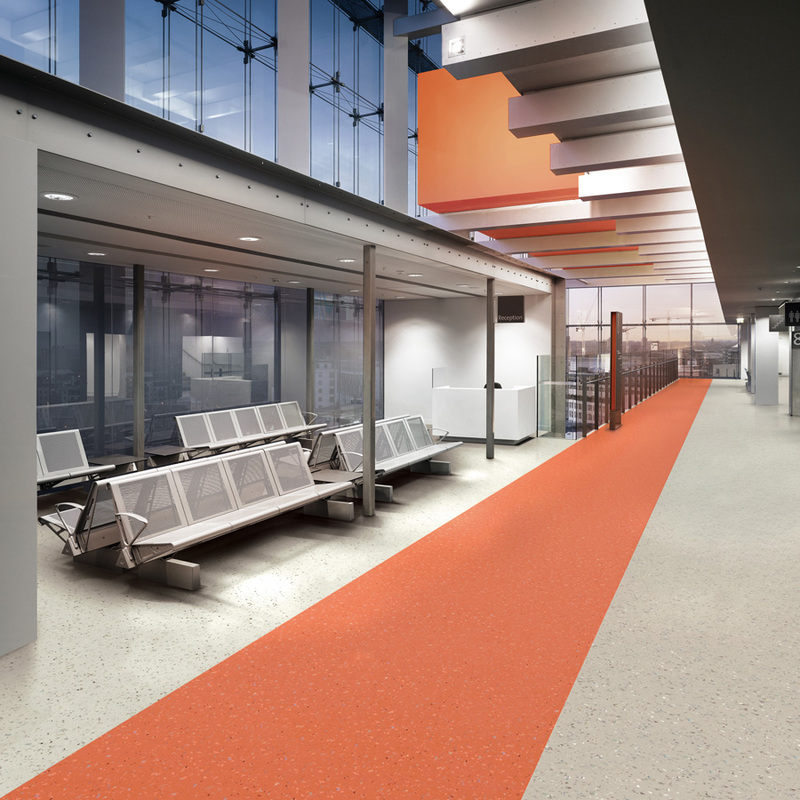 We offer our combined project planning, product specification and technical experience to deliver clients the highest standard of workmanship available in the flooring industry. 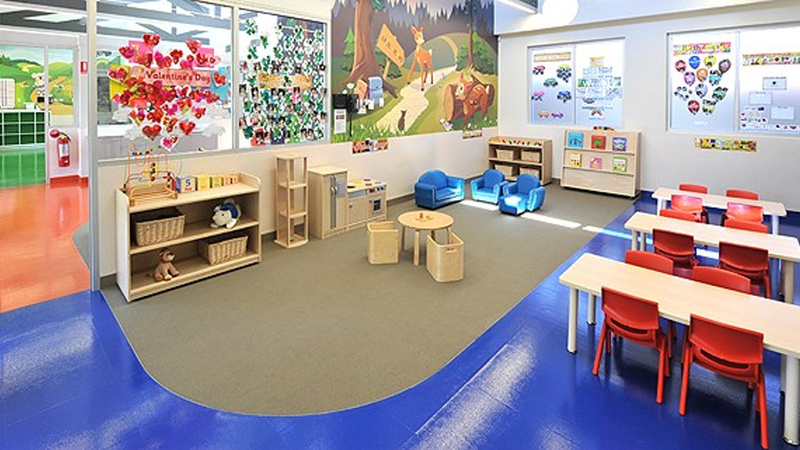 Master Flooring Solutions comply with strict Workplace Health & Safety and regulatory requirements at all times. 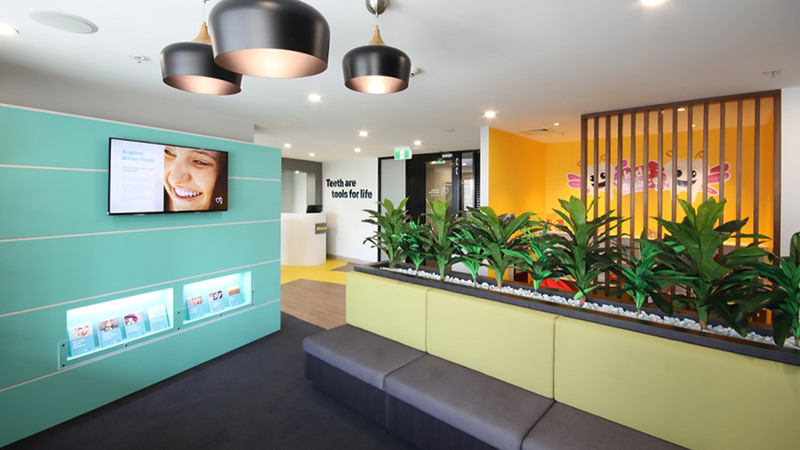 We happily partner with business owners, corporate clients, architects, project managers, Aged Care facility managers, school principals, property developers, designers, shop fitters and property managers. 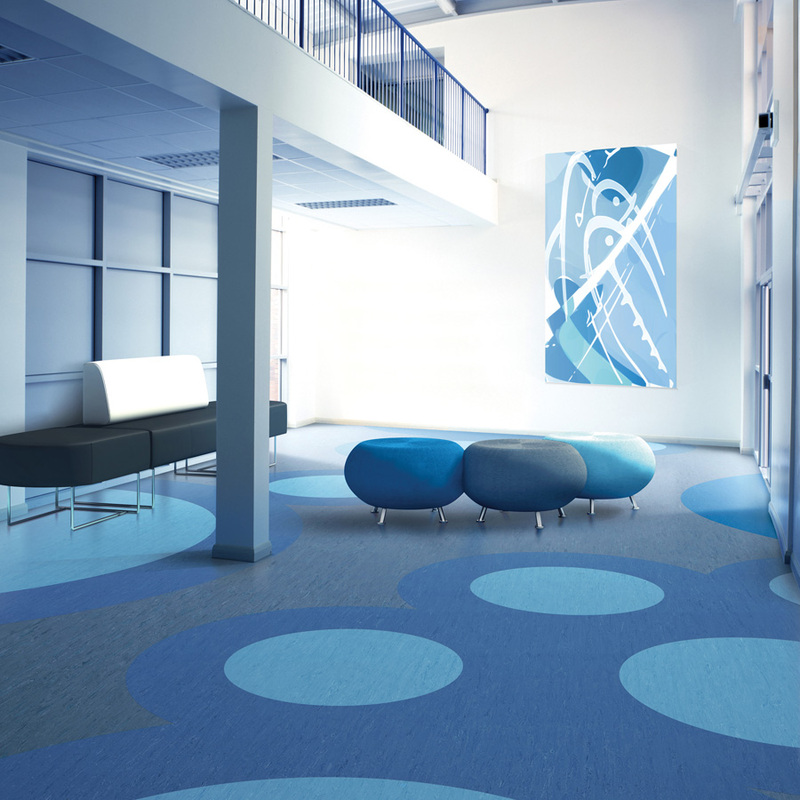 Our commercial flooring options are suitable for a wide range of applications in the following types of businesses: shops, offices, clubs, restaurants, cafes, hotels, apartment buildings, schools, childcare centres, pre-schools, kindergartens, libraries, hospitals, doctor’s surgeries, dental surgeries, aged care facilities, nursing homes, assisted living facilities and any other type of business premises. If we’ve missed your business category in the list above, we can still help – just give us a call to discuss your flooring needs. 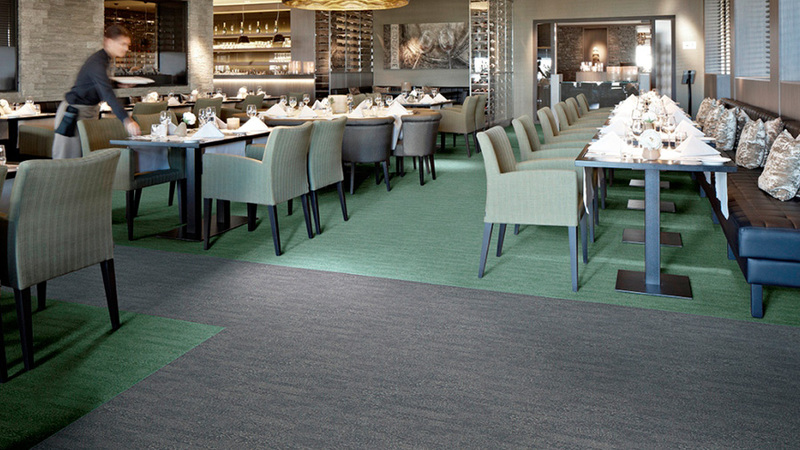 See what Products would suit the Hospitality Industry. See what Products would suit the Education Industry. See what Products would suit the Medical and Health Industry. 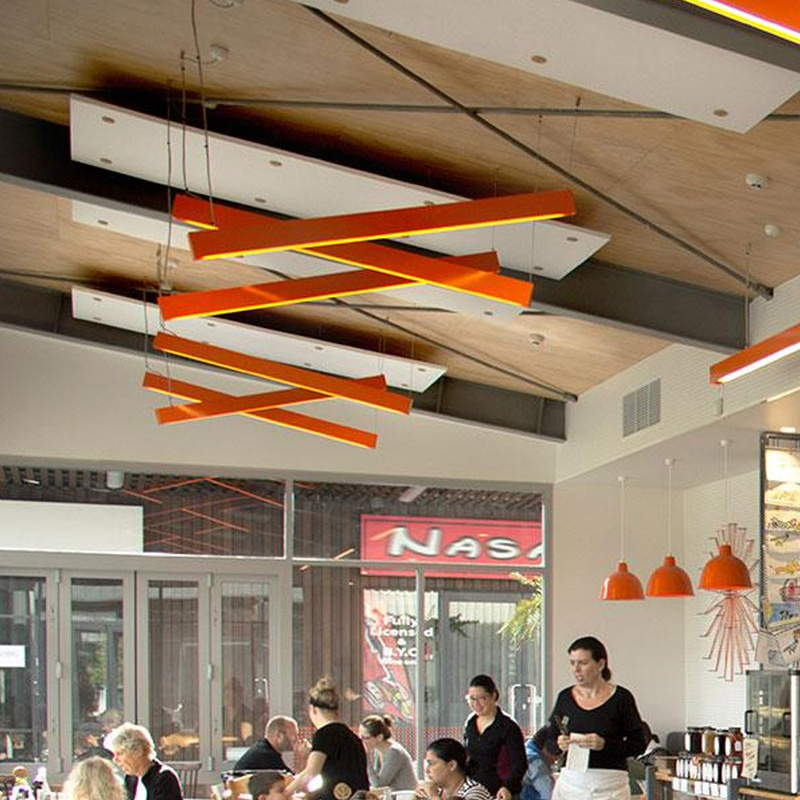 See what Products would suit the Retail/Shopfitting Industry. 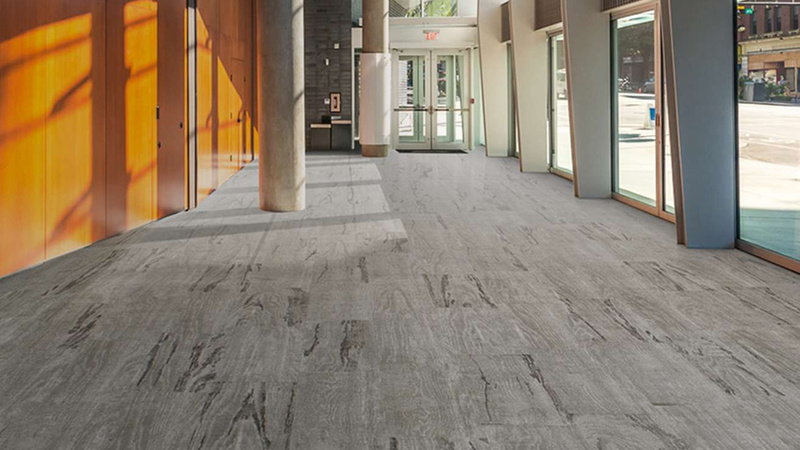 See what Products would suit the Commercial Office Sector. 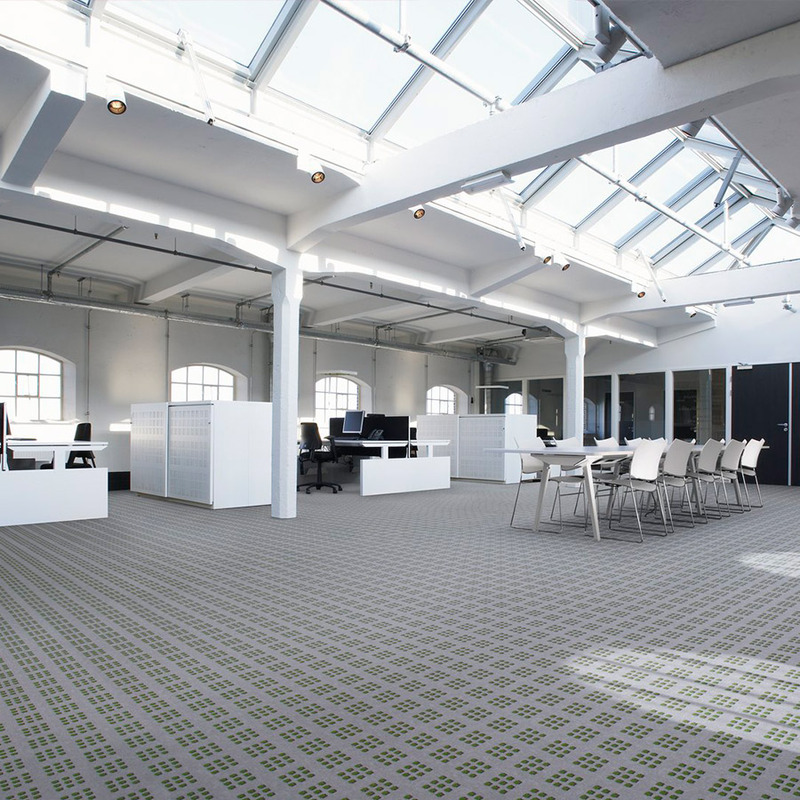 Find out how we can provide a quality flooring solution for your business.